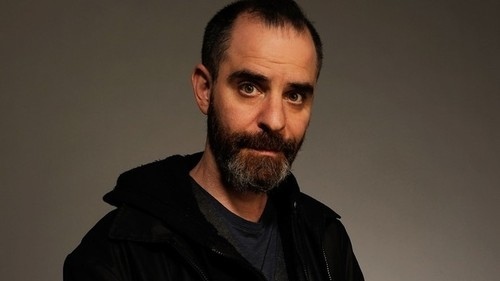 If you’ve listened to This American Life, you’re likely familiar with David Rakoff. Gentle but biting, funny yet poignant, his poems, essays, and stories we’re some of the program’s most memorable. He passed away earlier this week after a tough battle with cancer which he spoke of frankly. It’s such a terrible loss. I’ve been relistening to his TAL contributions all week and highly recommend them to those unfamiliar with his work.